The Umpqua River shares its name with a band of Coquille Native Americans, and its 111-mile course flows entirely within Douglas County before feeding into the Pacific Ocean. Along the way, dense forests accent the landscape with intense reds and yellows during the fall, and rich greens during the spring and summer. 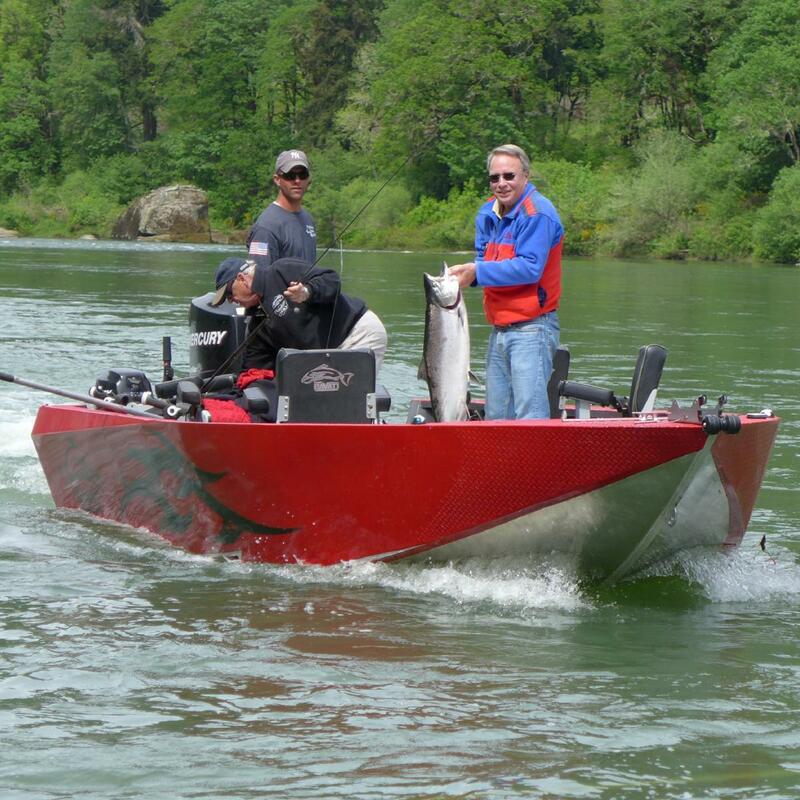 There’s opportunity for great fishing year round on the Umpqua River. The spring Chinook (Springers) are a treat, however the winter steelhead really make for some scrappy good times!